Why you Should Never Want, but Desire. 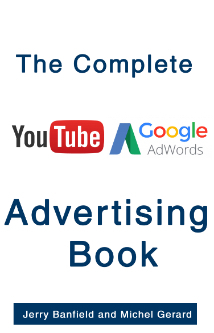 Every morning, before I start work I read a chapter of an inspirational book. 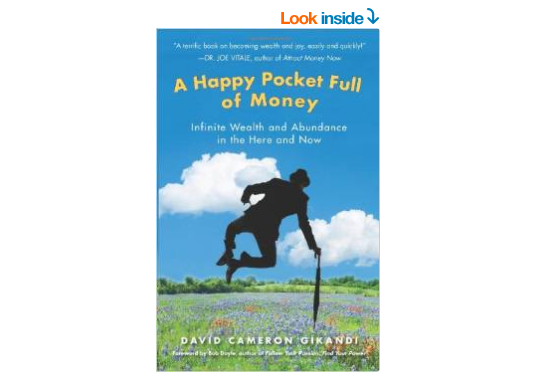 The book I am reading now is “A Happy Pocket Full of Money” by David Cameron Gikandi. This is a really fantastic book that I love. It helps me so much to understand about wealth and the universe. Below is an extract of the book explaining why you should never want, but desire. Extract from “A Happy Pocket Full of Money” by David Cameron Gikandi. What these three paragraph say is that these two words are often used as being of the same meaning when they are not. Even the modern dictionaries are not very precise on the differences. Basically, a want means that you lack something and the state of wanting does not bring you what you want. A desire is something you may have or may not have and it does not represent a state. Tell what you desire and it shall be given to you. – How to use an internal mantra to build wealth consciousness. – How to be conscious and deliberate about your thoughts and intentions. – How to decide, define, and set goals you can believe in. – How to act on your beliefs and overcome challenges. – How to incorporate gratitude, giving, and faith to experience abundance and joy in life. This book is changing the way I think about wealth… and life.